Growing evidence shows a close association of transposable elements (TE) with non-coding RNAs (ncRNA), and a significant number of small ncRNAs originate from TEs. 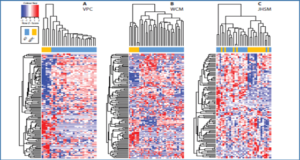 Further, ncRNAs linked with TE sequences participate in a wide-range of regulatory functions. Alu elements in particular are critical players in gene regulation and molecular pathways. 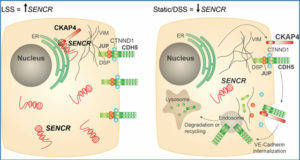 Alu sequences embedded in both long non-coding RNAs (lncRNA) and mRNAs form the basis of targeted mRNA decay via short imperfect base-pairing. Imperfect pairing is prominent in most ncRNA/target RNA interactions and found throughout all biological kingdoms. The piRNA-Piwi complex is multifunctional, but plays a major role in protection against invasion by transposons. This is an RNA-based genetic immune system similar to the one found in prokaryotes, the CRISPR system. 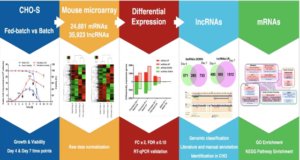 Thousands of long intergenic non-coding RNAs (lincRNAs) are associated with endogenous retrovirus LTR transposable elements in human cells. 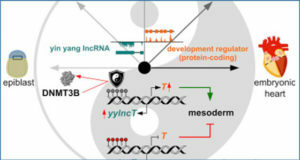 These TEs can provide regulatory signals for lincRNA genes. 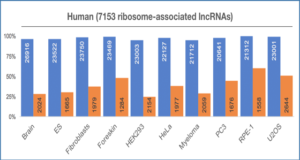 A surprisingly large number of long circular ncRNAs have been discovered in human fibroblasts. These serve as “sponges” for miRNAs. Alu sequences, encoded in introns that flank exons are proposed to participate in RNA circularization via Alu/Alu base-pairing. Diseases are increasingly found to have a TE/ncRNA etiology. A single point mutation in a SINE/Alu sequence in a human long non-coding RNA leads to brainstem atrophy and death. On the other hand, genomic clusters of repeat sequences as well as lncRNAs function in epigenetic regulation. Some clusters are unstable, which can lead to formation of diseases such as facioscapulohumeral muscular dystrophy. 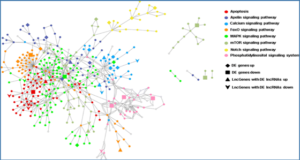 The future may hold more surprises regarding diseases associated with ncRNAs andTEs.